We are recruiting highly motivated late stage graduate students or Post – Doctoral researchers with experience in programming, statistics, and/or genetics to help us develop methods to elucidate the genetic architecture of complex traits using genome-wide data. 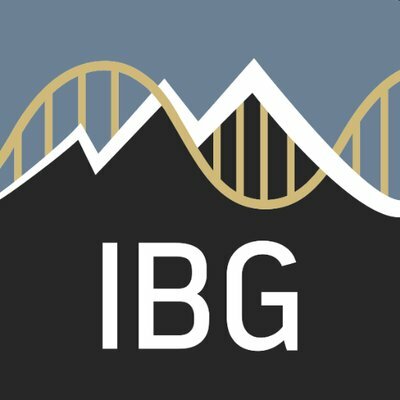 This NIH funded work is being conducted at the Institute for Behavioral Genetics (IBG), University of Colorado Boulder (PI Matthew Keller) in collaboration with Peter Visscher and Jian Yang at the University of Queensland, Australia. 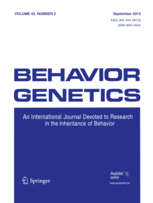 We are very pleased to announce a special issue of Behavior Genetics on ‘‘The genetic architecture of neurodevelopmental disorders’’, and cordially invite researchers to contribute with their latest work. Studies that we aim to include focus on neurodevelopmental disorders (ND), such as Attention Deficit/Hyperactivity Disorder and Autism Spectrum Disorder, but also disorders like Rett syndrome and intellectual disability. We welcome short and long research reports in humans or animals, meta-analyses and reviews. Potential submissions should preferably be discussed beforehand with one of the editors Mark Taylor [mark.taylor@ki.se] or Tinca Polderman [tinca.polderman@vu.nl]. Submitted articles will go through the regular review process of Behavior Genetics. Deadline for submission is June 1st 2019. Penn State University regrets to announce the sad news that Gerald E. “Jerry” McClearn died Thursday, January 5, 2017 in State College, PA. In his 89 years, Jerry had a long and successful career as a leader in the field of Behavioral Genetics. Read here the obituary, and find here information about a Memorial Symposium at Penn State University, July 2017.